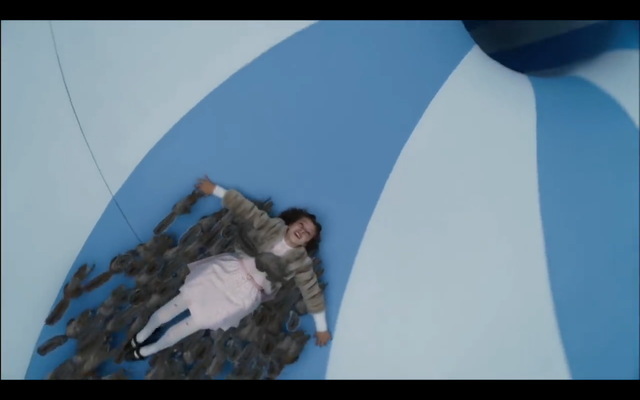 Veruca sees the trained squirrels for the first time. 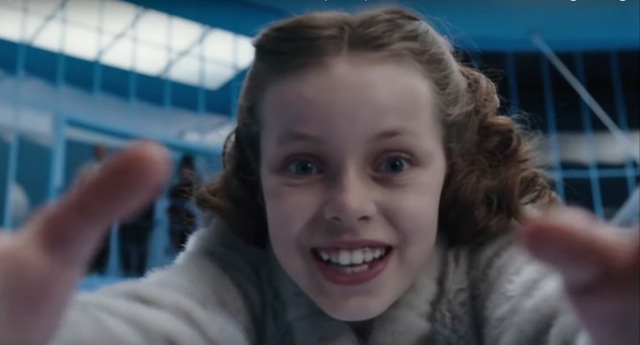 Veruca demands that her daddy gets her a trained squirrel. I think that one's got a bad nut. The trained squirrel checks to see whether the nut is bad or not. 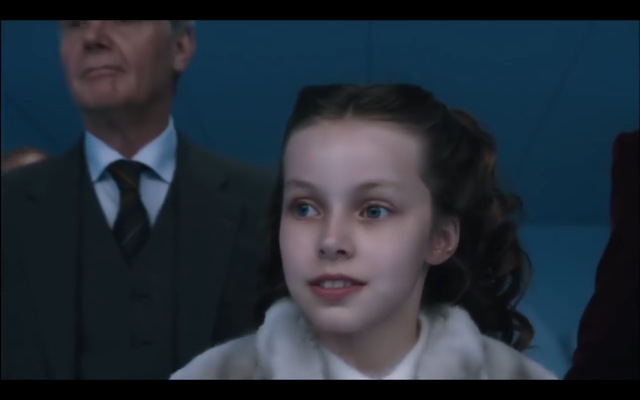 Veruca decides to get a trained squirrel herself although Willy Wonka warns her not to. Veruca decides which of the squirrels she wants to have. 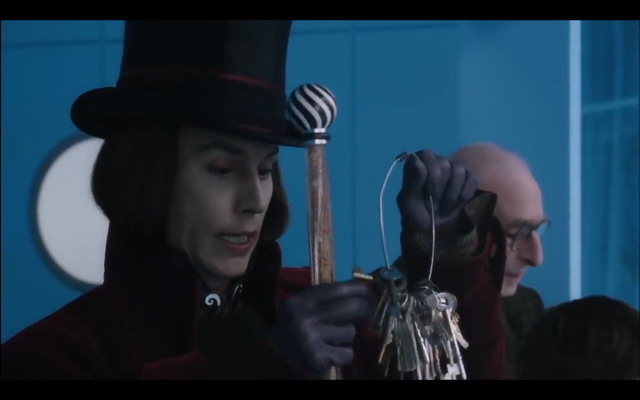 Willy Wonka pretends not to be able to find the right key to the door. Is she a bad nut? 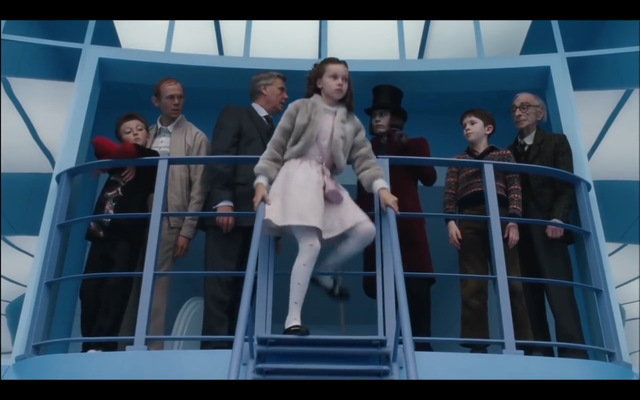 Willy Wonka informs the father that the squirrels are checking to see if his daughter is a bad nut. She is a bad nut after all! 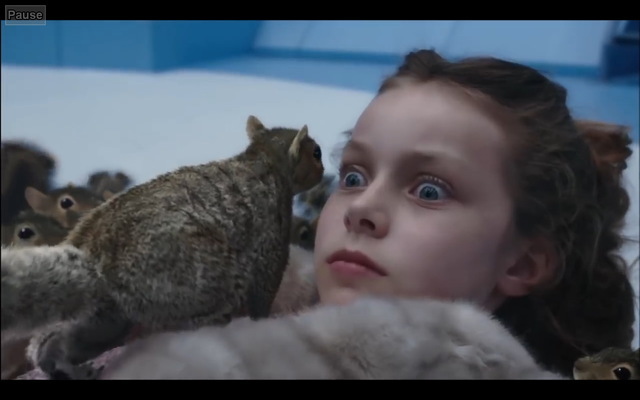 The squirrels decide that the girl is a bad nut after all and take her to the garbage chute.